Marcel Guàrdia, associate professor of UPC, has been awarded with a ERC Starting Grant for his project Instabilities and homoclinic phenomena in Hamiltonian systems. Marcel obtained his mathematics degree at FME and his Ph.D. degree at UPC under the direction of Teresa Martínez-Seara. 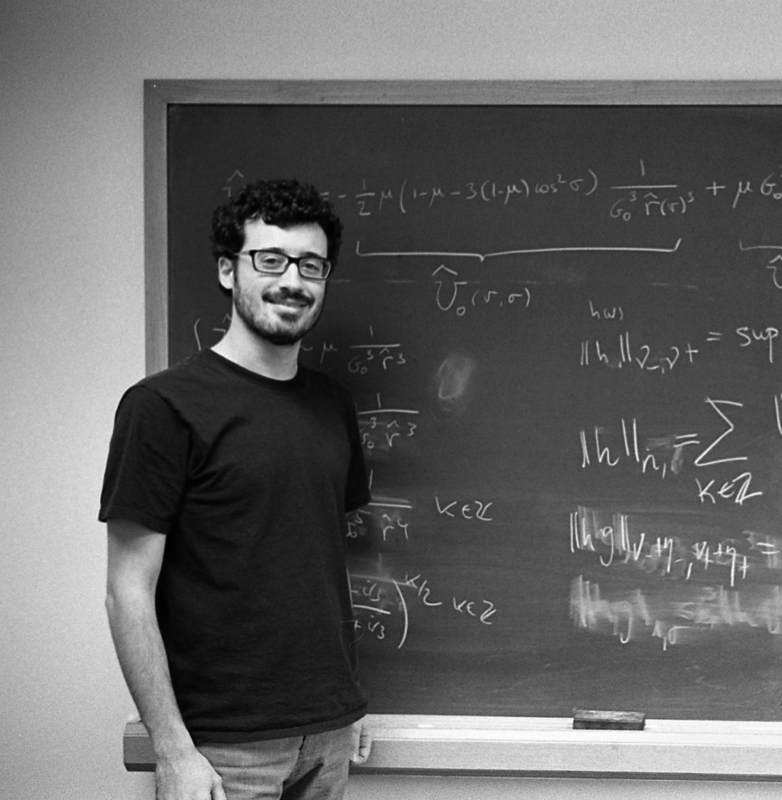 After postdoctoral stays in Pennsylvania State University, the Fields Institute (Toronto), University of Maryland, a Institute for Advanced Study (Princeton) and Université de Paris 7 – Denis Diderot, he is now in Barcelona where he recently won the Barcelona Dynamical Systems Price from the Societat Catalana de Matemàtiques. Congratulations!! Here are the ERC starting grants awarded in 2017.